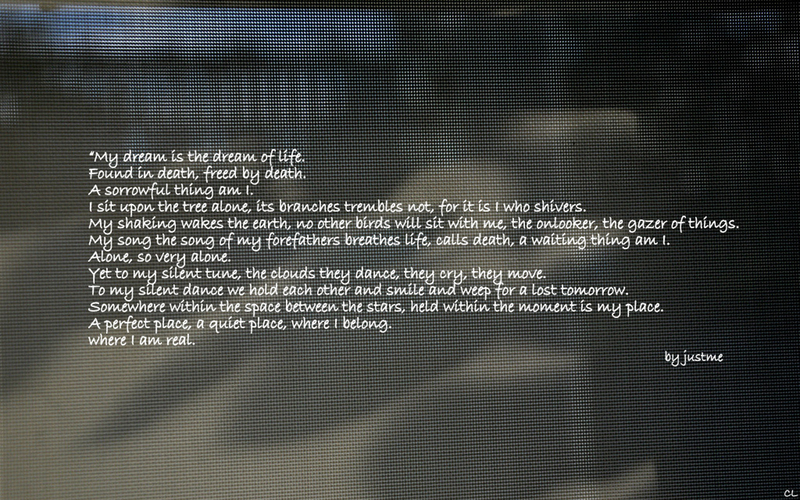 This is a different version of the poem ” The dream of life” by justme. This entry was posted in JustCards, Longing by Michaela. Bookmark the permalink.